At Mancari Chrysler Dodge Jeep Ram of Oak Lawn, IL we have over fifty five years serving the greater Chicago area, including Orland Park, New Lenox, Berwyn and Tinley Park, IL, and taking great pride in supporting our local and surrounding communities. Our greatest priority is our customer service and creating an environment that is conducive to loyalty, honesty and integrity along with developing long lasting relationships with each one of our valued customers. At Mancari CDJR our pride is in our employees, customers, vendors and our vehicles and we want to spread our pride and family loyalty to our community. 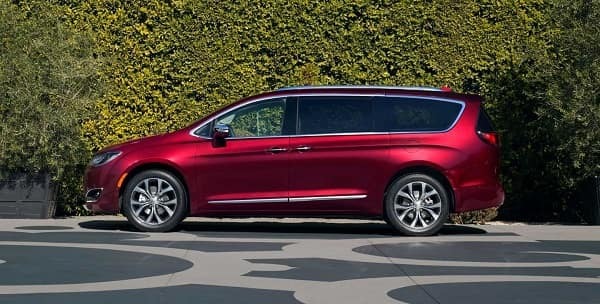 If you are a new or existing customer in the market for a brand new or gently used Chrysler, Dodge, Jeep or Ram vehicle come in and see one of our expert sales team today. We can put you into a vehicle that matches your lifestyle and your budget without all the hassle and haggle you have grown accustomed to at other dealerships. Our finance team is highly experienced and can get you the deal you deserve today so you can come in, pick up your keys and drive home your dream car today. Mancari Chrysler Dodge Jeep Ram of Oak Lawn, IL is just a short drive from Tinley Park, IL so come and pick out your dream car today! 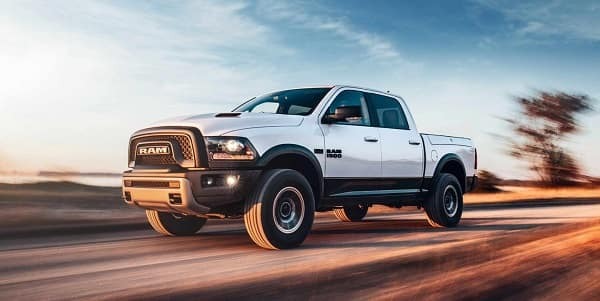 At Mancari Chrysler Dodge Jeep Rams service department we cater to your every whim with early bird and Saturday service appointments, free Wi-Fi, if you need it we offer a free shuttle or a rental vehicle to get you to where you need to go. Our service technicians are highly skilled and trained on as certified and authorized Mopar technicians to be able to repair your vehicles quickly, safely and correctly the first time and cost effectively with no haggling and no questions asked. We provide quick and accurate service on tires, suspensions, radiators, transmissions, diagnostics, oil changes, air conditioning, heating, electrical, exhausts and much more. We provide OEM Mopar parts and accessories, free high quality estimates with our certified technicians and recall assessments and replacements. You can easily schedule a service appointment online or come in and talk to our service manager today. Our Mancari Chrysler Dodge Jeep Ram service Department is the best in the Tinley Park, IL area. Come in today for an oil change or tire rotation or visit our service special site. Our inventory lots are full at Mancari CDJR for you to come in and browse in Oak Lawn, IL. Come in and join the Mancari Chrysler Dodge Jeep Ram family today we are only a short drive from the Tinley Park, IL area! Our finance teams at Mancari CDJR are experts in their field and will get you in the vehicle of your dreams within your budget. Our teams of finance professionals have been in the business for decades and know how to work with you to get you the deal you need to make your vehicle dreams work for your finances and your lifestyle. 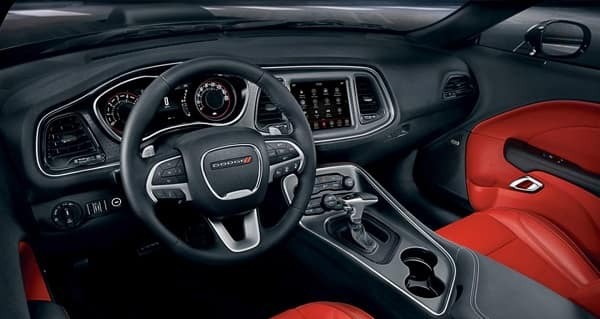 Visit our auto preapproval site and use our payment calculator on our website to figure out what you can afford then visit us at Mancari Chrysler Dodge Jeep Ram in Oak Lawn, IL to pick up your keys! We handle everything for you here at Mancari CDJR, all you have to do is pick out your vehicle and pick up your keys and drive your car home. It’s that simple. Take that short trip from Tinley Park, IL today and pick up your new Chrysler Dodge Jeep Ram from Mancari dealership in Oak Lawn, IL! Why Visit Us at Mancari CDJR near Tinley Park, IL? We at Mancari CDJR are in the people business and have a strong commitment to community and customer service. We have been a family owned and operated business for over fifty five years and want to be here at your service for another fifty five years. Come into Mancari CDJR in Oak Lawn, IL and become a member of the Mancari family of dealerships today!